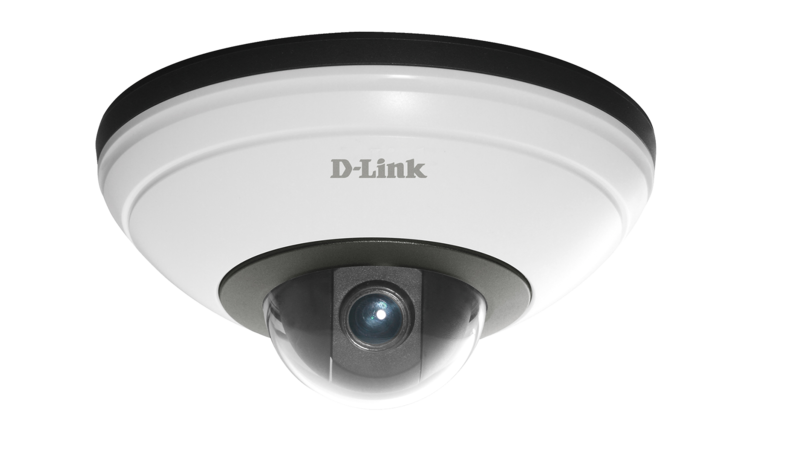 The DCS-5615 Full HD Mini Pan & Tilt Dome Network Camera features industry-leading high definition (Full HD 1080p) 2 megapixel resolution and H.264 compression that enable high-quality video footage to be recorded. 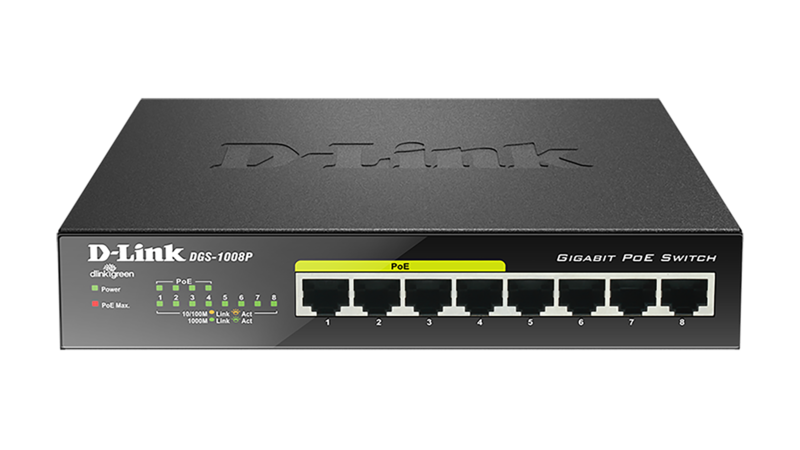 The DCS-5615 connects to a network to provide high-quality live video over the Internet. The DCS-5615 delivers Full HD 16:9 widescreen IP video surveillance and provides vivid high-quality video, making it easier to view and monitor footage. With the included D-ViewCam™ 32-channel recording software, the DCS-5615 provides a complete solution for high-quality live viewing and reliable recording. The camera also has a built-in microSD card slot which can be used for local backup by storing important events on an easily retrievable microSD card1. The DCS-5615 supports simultaneous streaming of H.264, MPEG-4, and MJPEG video to provide both high-quality and bandwidth-efficient compression formats. H.264 produces a small file size, making it useful for extended recording with a high level of detail or for use in low bandwidth networks. 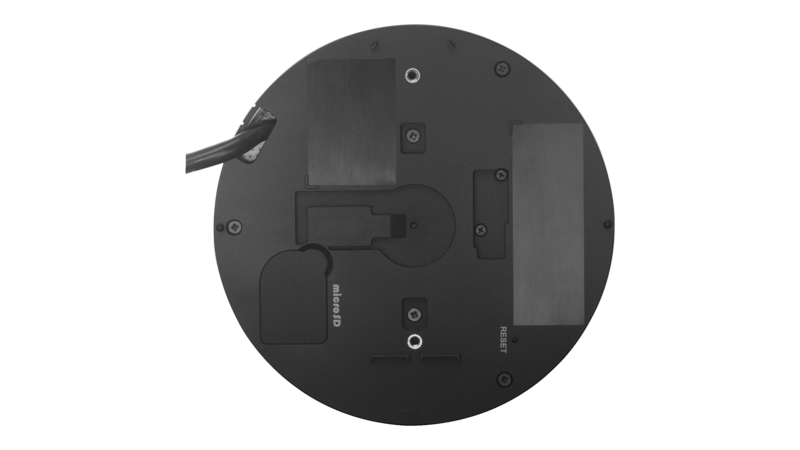 MJPEG delivers excellent file integrity, ideal for situations which require extensive image detail. 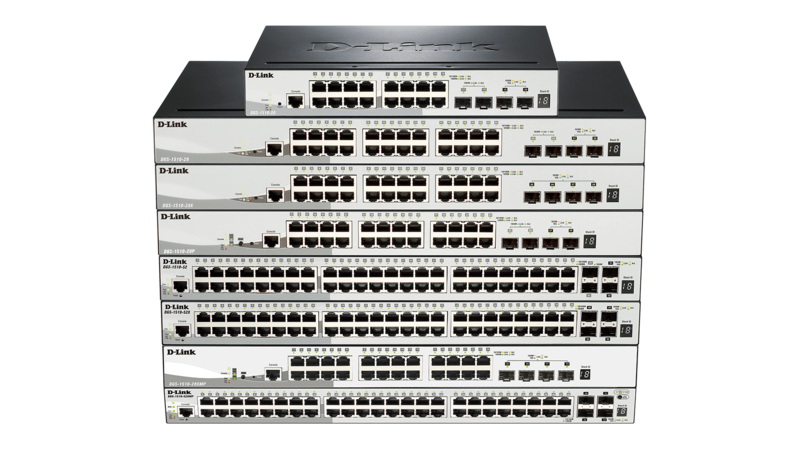 Additionally, the DCS-5615 supports multicast H.264 streaming, allowing users to view the camera feed by subscribing to a multicast IP address on the network. With accurate, responsive pan/tilt movement and digital zoom, the DCS-5615 gives you full control, so you can quickly scan a wide area from a variety of angles and 16x digital zoom lets you zoom in on specific areas for more detail. The DCS-5615 can also be set to automatically move to specific preset positions, allowing the camera to patrol particular areas of interest within a surveillance area. The DCS-5615 includes an input port for connectivity to external devices such as IR sensors, switches, and alarm relays. 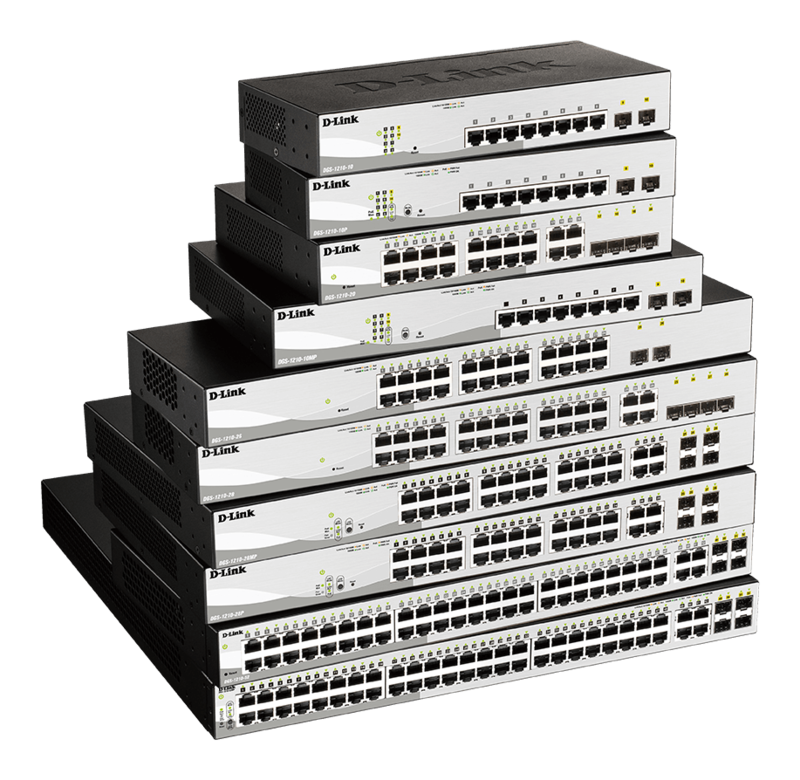 The DCS-5615 also incorporates Power over Ethernet (PoE), allowing it to be easily installed in a variety of locations without the need for supplemental power cabling. Tamper-proof features make the DCS-5615 camera suitable for tamper‑prone locations such as transportation hubs, schools or correctional facilities. The electronic tamper detection system can sense whenever the camera has been redirected, de-focused, blocked or spray-painted, and respond promptly with a visible or audible alarm. 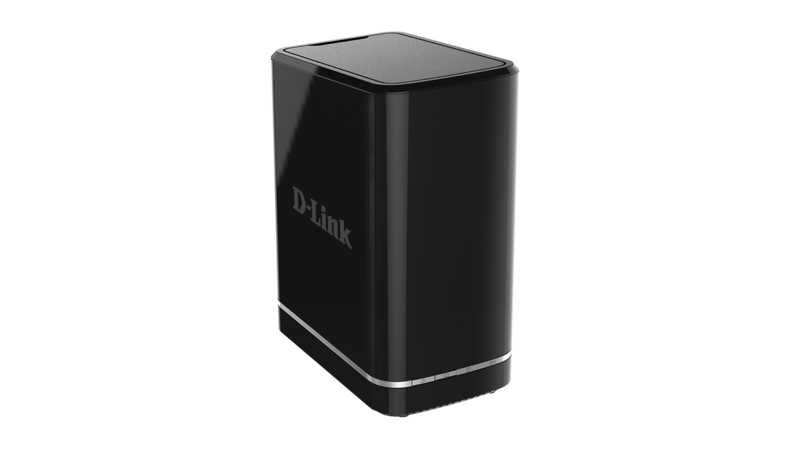 The included D-Link D-ViewCam™ is sophisticated software which allows users to manage up to 32 network cameras, set e-mail alert notifications, create recording schedules, and use motion detection to record important events directly to a hard drive. D-ViewCam™ also allows users to upload a floor plan to create a realistic layout of the premises where the cameras are located, further simplifying the management process.